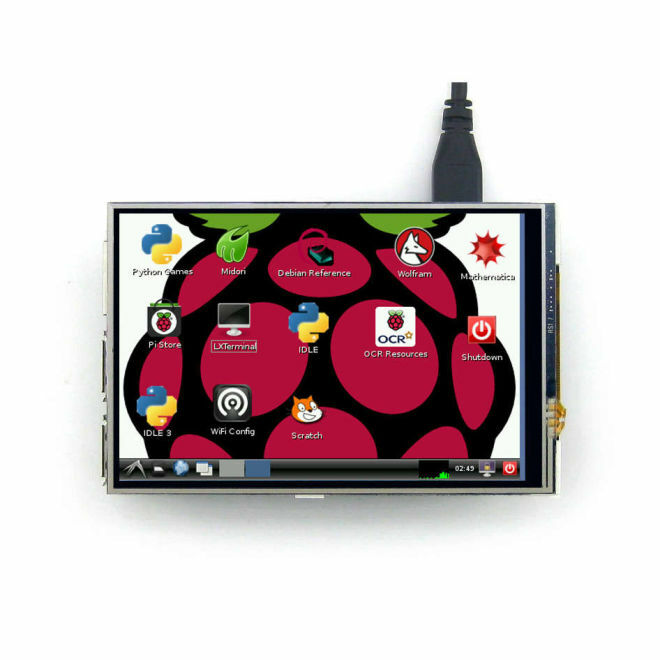 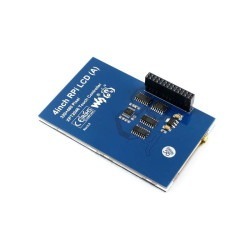 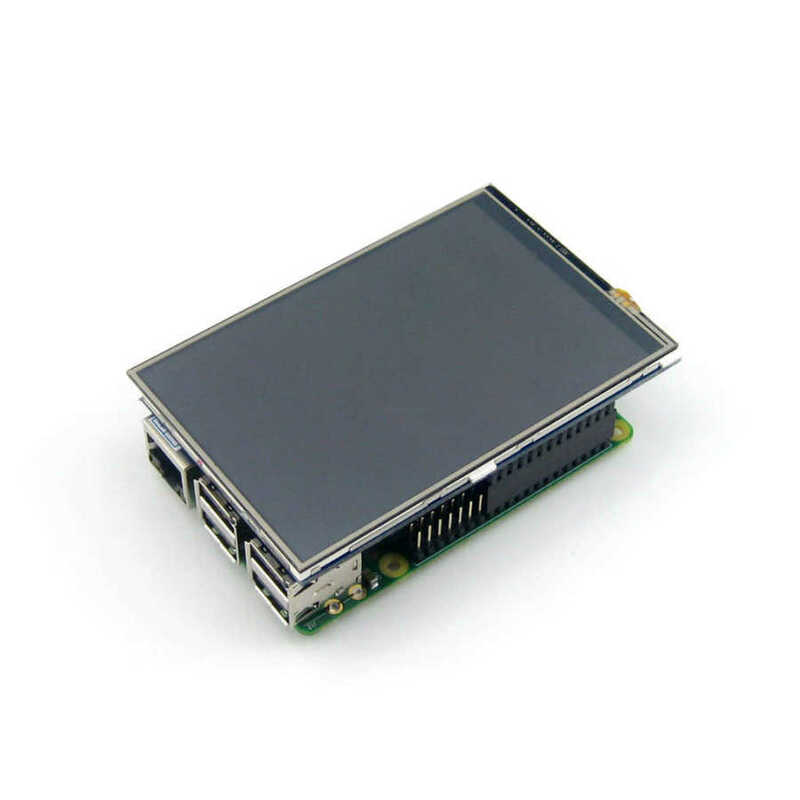 4" TFT LCD Touch Display is used by adding it to Raspberry Pi as an alternative to a HDMI monitor and it allows you to make a real mobile computer by saving you from the clutter of monitor, keyboard, mouse cable. 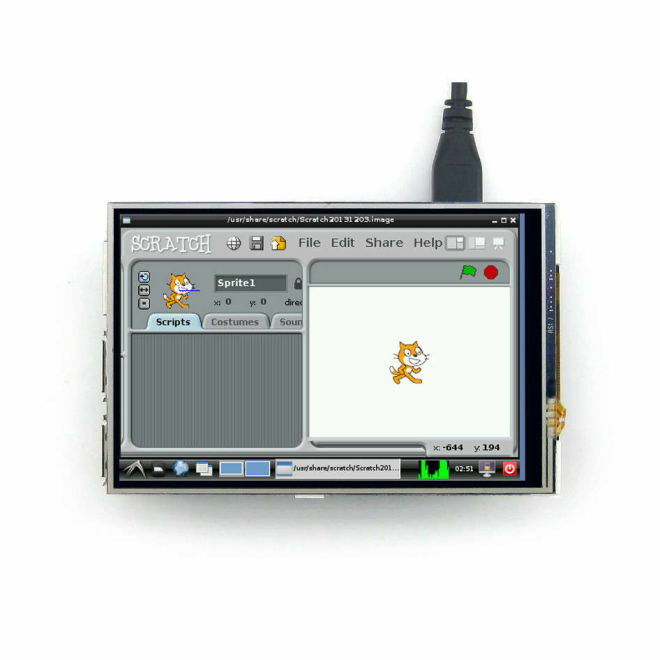 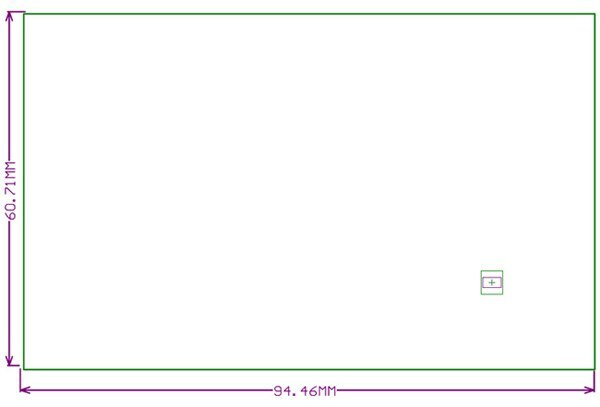 It is a quite handy product through to 320x480 pixels and 65K real color palette. 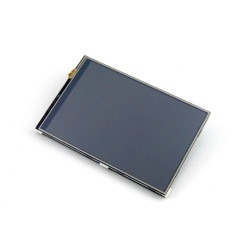 You can use it easliy with your human-machine interface applications through 4" Resistive Touch Display. 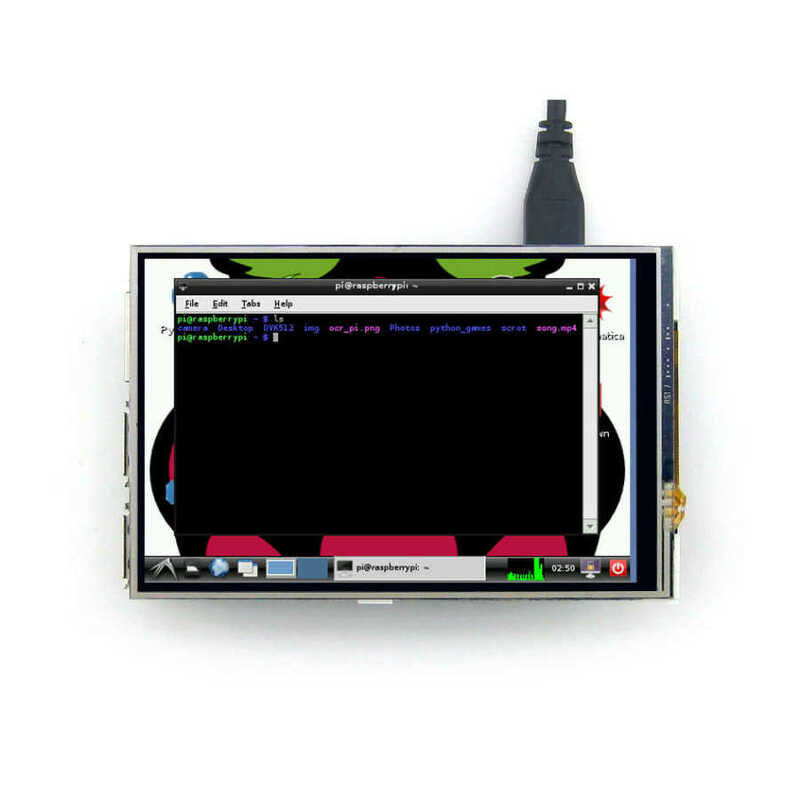 Note: Display can be only used with Raspian operating system. Driver installation is required for using display. It can be used pratical and rapid way by installing the special Raspian image ,which is in DVD, to SD card. 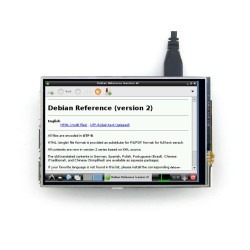 We suggests that you need to visit wiki page for adding the display to your currently using Raspian image. You can visit to wiki page for prepared operating system images and installation instructions.